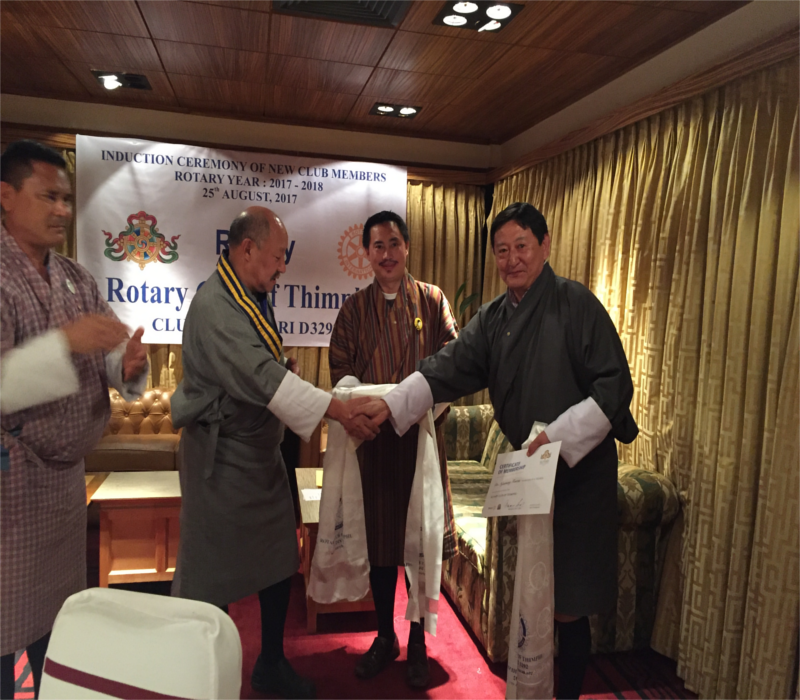 Rotary Club of Thimphu once again proudly updates an enormous humanitarian project of constructing 25 units of PH toilets at Ketokha community, Chhukha. 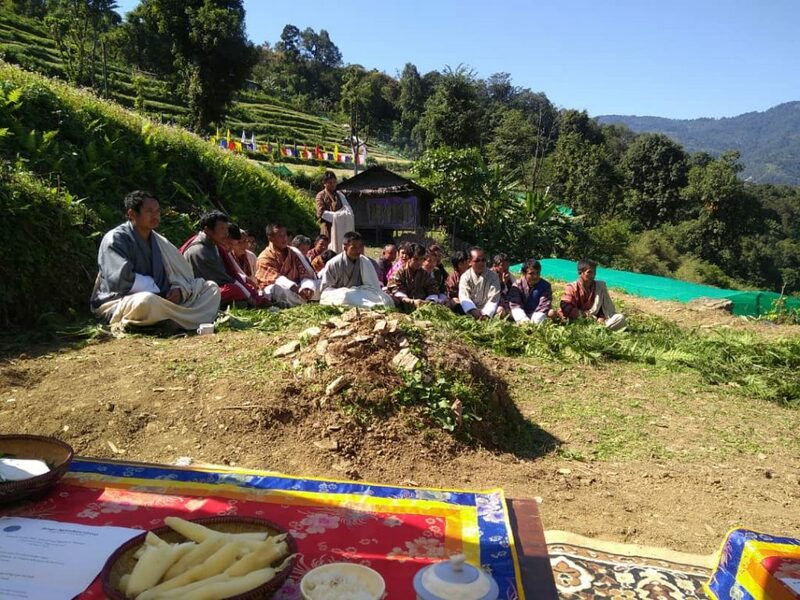 This project was recently inaugurated by His Excellency, the Home Minster, Lynpo Dawa Gyaltshen , Chhukha Dzongda , Bongo gewog Health Assistant and other official from the gewog. 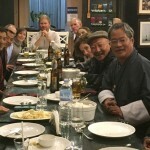 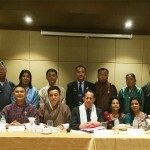 District Governor from District 3292 – Nepal/Bhutan pays a visit ..
District Governor of District 3292 visited Bhutan from 13th of ..